An evening in the series ‘Architecture Now’ will focus on recent developments in Russian cities. on March 21 from 20:00. The evening will feature known protagonists of development of open space and architecture in Moscow. Dasha Paramonova from Strelka Institute will talk about the cities are changing. 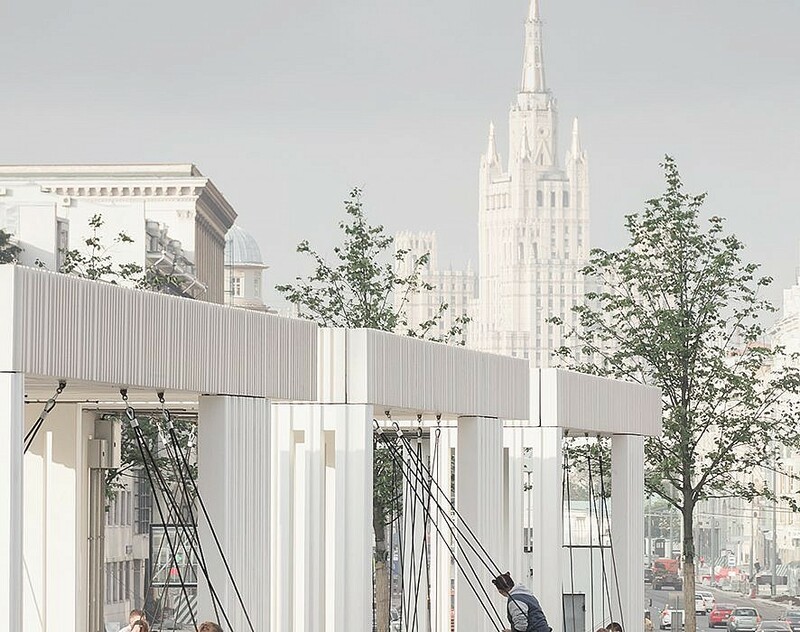 Julia Bourdova and Olga Aleksakova will present their realized project for Triumphalnaya Square in the context of Moscow’s large scale revamp of public space. Eugene Asse will speak about what happened to his buildings and its clients and Students of the Moscow School of Architecture’s Diploma Studio headed by Julia Bourdova, Olga Alkesakova and MLA+ director Markus Appenzeller will present their insights. Admission if free of charge. Reservations can be made on the website of Pakhuis de Zwijger.